ALEX Toys My First Sewing Kit Just $14.95! Down From $35! You are here: Home / Great Deals / Amazon Deals / ALEX Toys My First Sewing Kit Just $14.95! Down From $35! Here’s a great toy for your kids especially on rainy days and it’s on sale at Amazon! 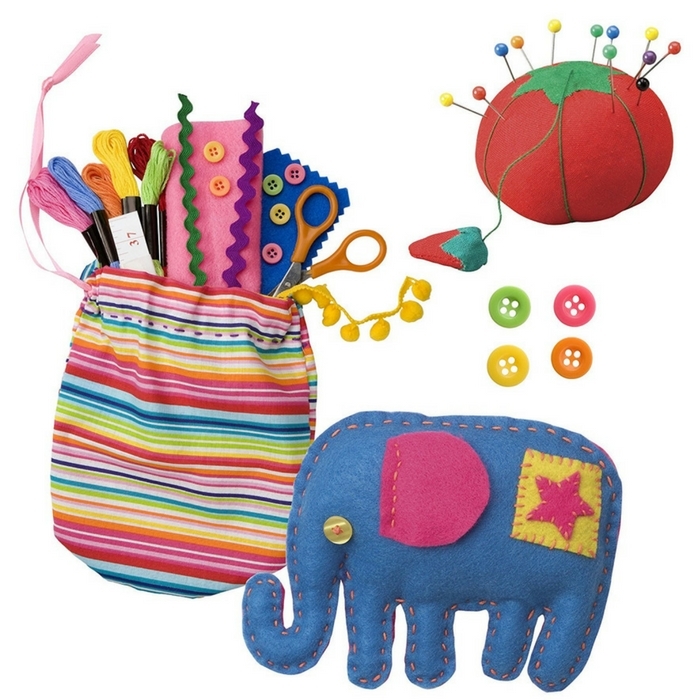 Get ALEX Toys My First Sewing Kit for just $14.95 down from $35! It’s FREE shipping for orders over $35! Make your kids happy and get one now!